Jerusalem (AFP) – Israel’s cabinet is to hold its weekly meeting Sunday on the annexed Golan Heights for the first time, Israeli media reported. Prime Minister Benjamin Netanyahu’s office, contacted by AFP, declined to confirm or deny the reports. 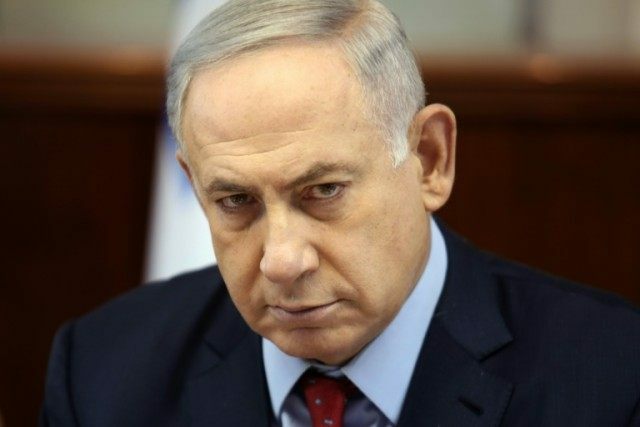 Public radio said the premier was taking the step to make the international community understand that an Israeli withdrawal from the Golan was “in no way on the agenda, neither now nor in the future”. Israel seized 1,200 square kilometres (460 sq miles) of the Golan Heights from Syria in the Six-Day War of 1967 and later annexed it in a move never recognised by the international community. According to media reports, Netanyahu fears Israel could come under pressure to return the Golan as part of a future peace deal for war-torn Syria.